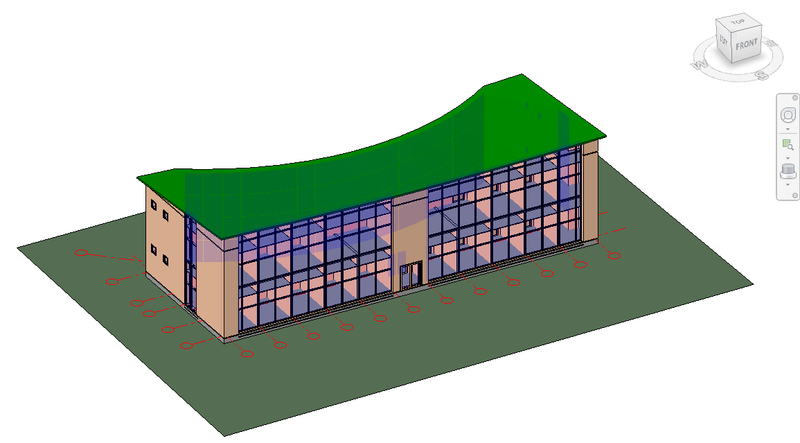 Blog about Revit Architecture and MEP. 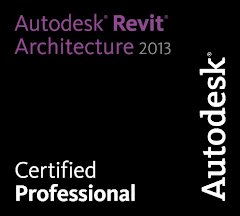 I work with both of this programs, and will share my skills and experience. First of all it's necessary to mention that grids aren't visible on a 3D view in Autodesk Revit. 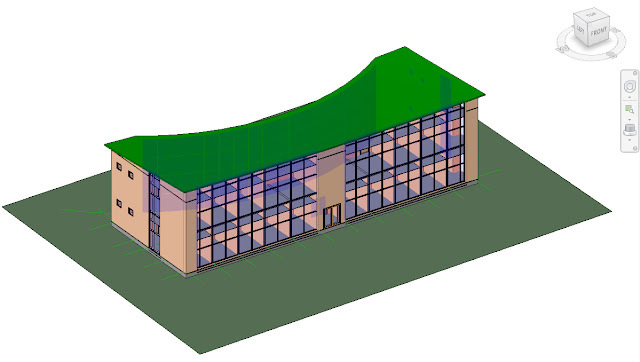 Of corse, our main workflow is based on 2D views (plans, sections and elevations), but sometimes it can be very useful for better understanding of building dimensions or positions of its main constructions. 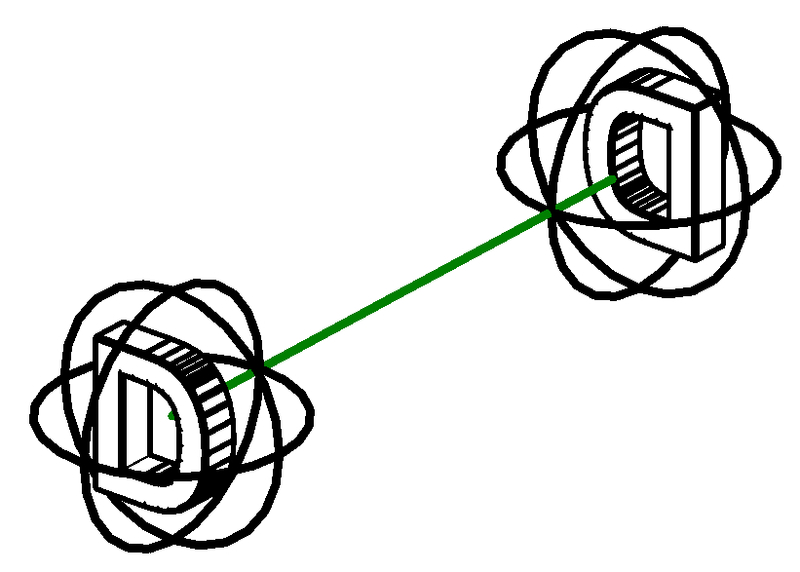 If you want your grid lines are visible on a 3D, there are some ways to solve this issue. I'm sure experienced users successfully work with them, but I hope these advice could be useful for beginners. I suppose this way to be the simplest to make your grids visible. You should use button "Model lines" (Screen 1: 1), in drawing options set "Pick lines" (Screen 2: 2) and activate "Lock" (Screen 2: 3), then select one-by-one grids. Lables will not be seen, but you will understand its position. 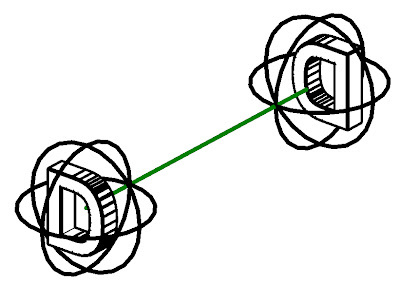 Locking lines enables tracking grid position by model line - in case of moved grid, the linked line will update its location. Screen 1. 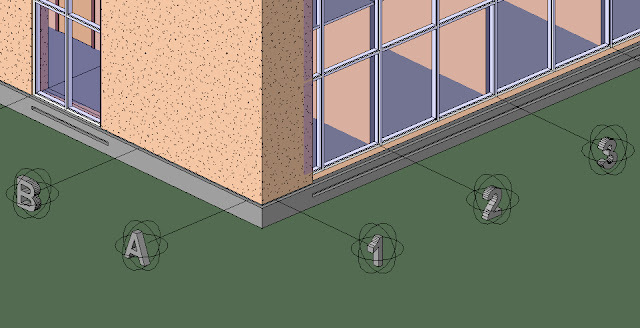 Select "Model Line"
Also you can create your own grid familiy and place it over native Revit's grid like it's shown in way 1. This method doesn't look like fast, but it gives to you possibility to customize it as you want. 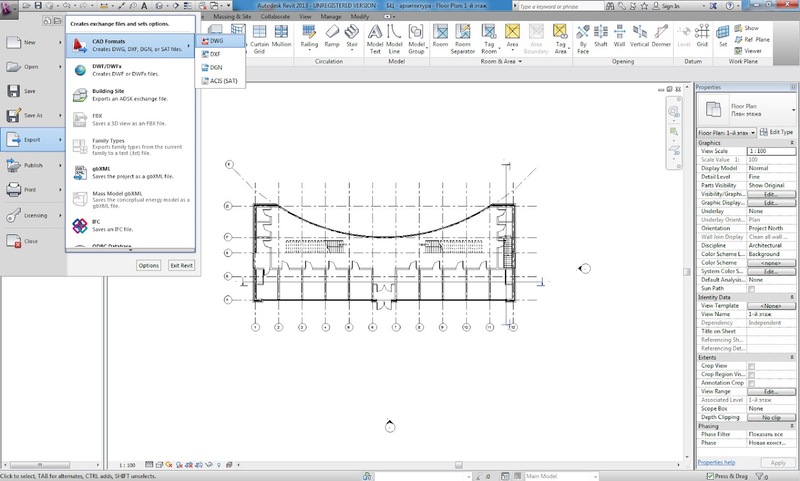 You have to know Revit family editor tips to use this method. The lettter is instance parameter, so you need to check it manually. Also this family is line-based, so it doesn't support curve lines. When grids position is fixed, you can export any plan of your model to AutoCAD, and import layer with grids back. There will not any link between AutoCAD and Revit, so this method is not useful when you move grids often - it's better to use it at big buildings with lot of grids. 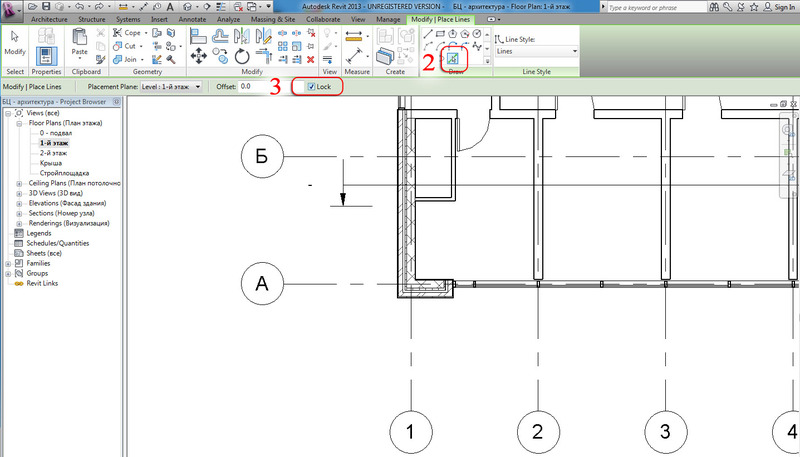 If you want, you can duplicate AutoCAD file on several plans. 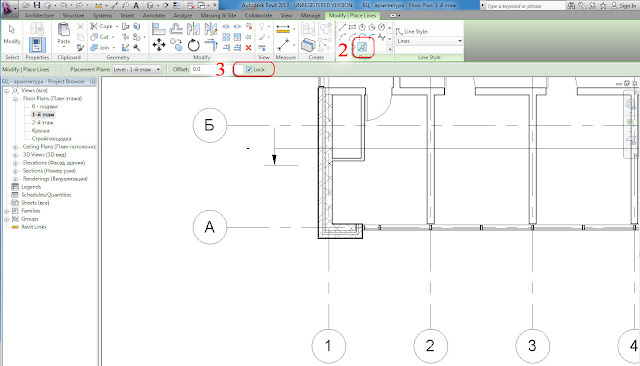 So, simply save any plan as DWG (Screen 6, 7). Import back layer with grids after export (Screen 8). In the field Layers/Levers set "Specify" (Screen 9: 1), and for precision positioning select "Auto - Origin to Origin" (Screen 9: 2) and press "Next". 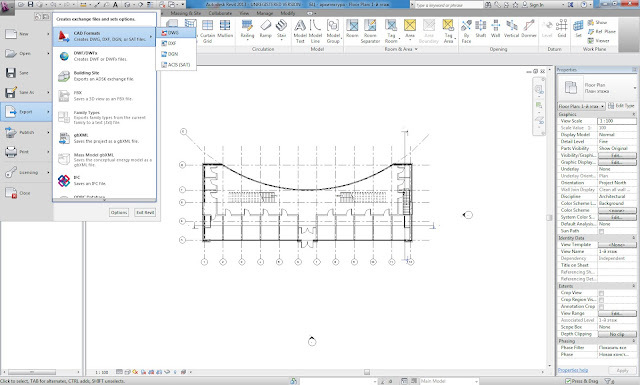 In the appeared window select layer with grids "S-GRID". This way seems to be long, but it takes less that one minute to do this, so I suppose it to be the fastest method. 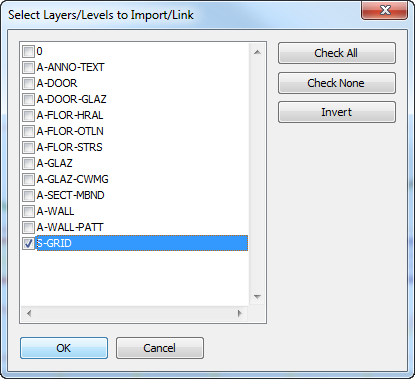 In AutoCAD file grid names can be seen only in wireframe visual style. 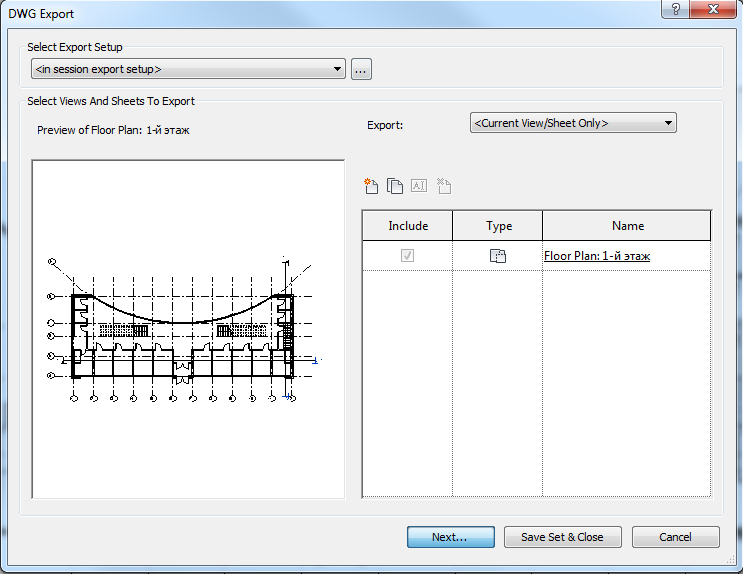 In all these methods you are able to copy your created grids on several views to understand position of your levels. So you could see my ways to solve this. Issue - I'm sure you can have your own method - I would be thankful if you could describe it in comments! HEy, it's an awesome post to read. You can get the lidar scanner services, Denver, Colorado from their online outlets. It's good to have them because of their service and helpful and professional behavior. What courses do you need at first?